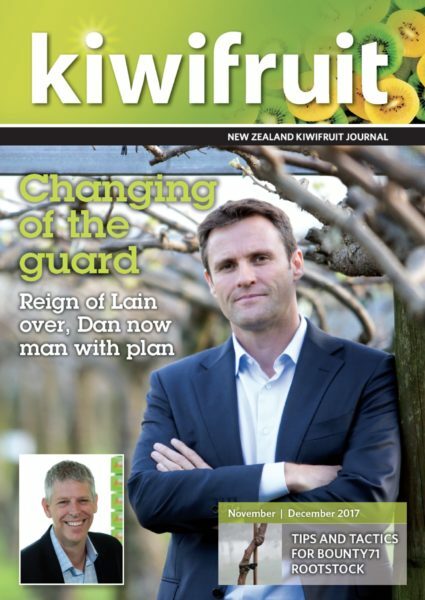 The authority on the latest innovations in the billion-dollar kiwifruit export industry. 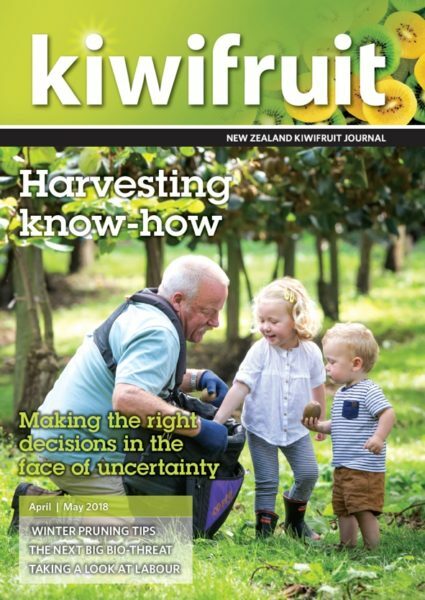 Meet growers to discuss how they are running their orchards, read about young horticulture and research stars and catch up on the successes of individuals and groups within the industry. 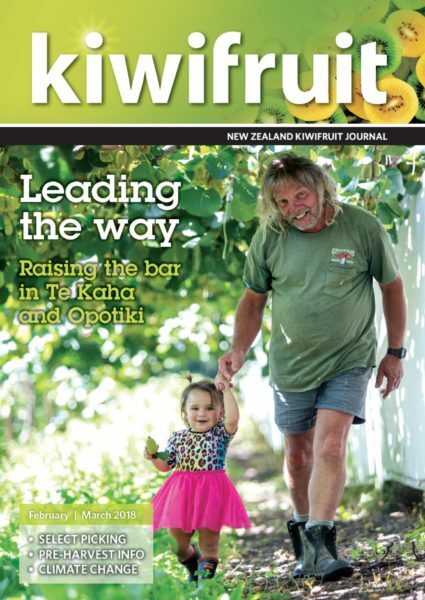 The New Zealand Kiwifruit Journal provides a professional vehicle for clients seeking to promote their products and services to the New Zealand kiwifruit industry and their associated businesses.